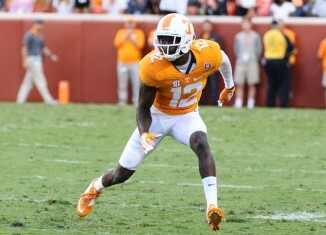 The RTI team hands out their position-by-position grades for the Vols from their 52-21 win over Kentucky in Lexington on Saturday. A look back at some of UT's biggest plays from the Kentucky game on Saturday night. Butch Jones says the Vols will do everything they can do to state their case about a hit from Emmanuel Moseley that got him ejected on Saturday. 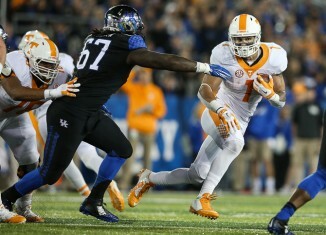 Tennessee used big plays in all three phases of the game to rout Kentucky in Lexington on Saturday evening. 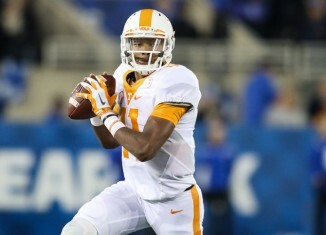 Here are five key observations from Tennessee's 52-21 win over the Kentucky Wildcats.